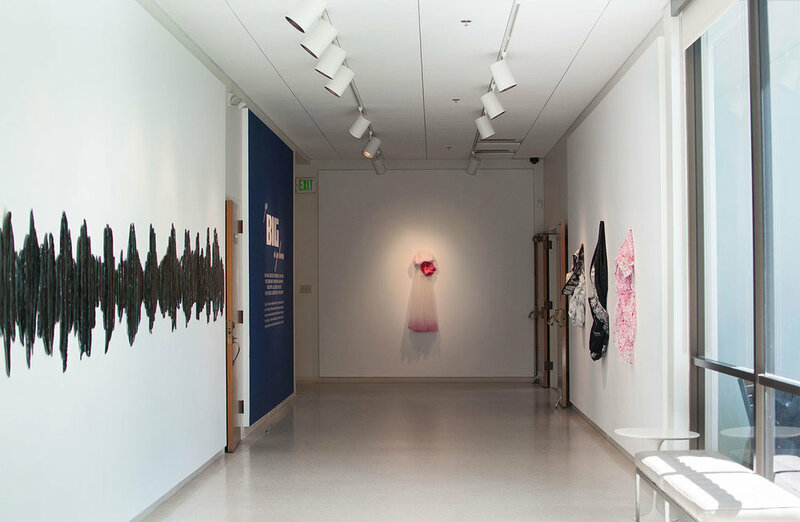 Featuring work by: Lynn Aldrich, Bridget Beck, Beatriz Cortez, Ashley Hagen, Rebecca Niederlander, Thinh Nguyen, William Ransom, Rebecca Ripple, Julie Shustack, Emily Sudd, Christian Tedeschi, Elizabeth Tinglof and Pontus Willfors. Christian Tedeschi, Rebecca Ripple and William Ransom, create objects that question the limits of possibility while harboring gravity of concept and implementation. 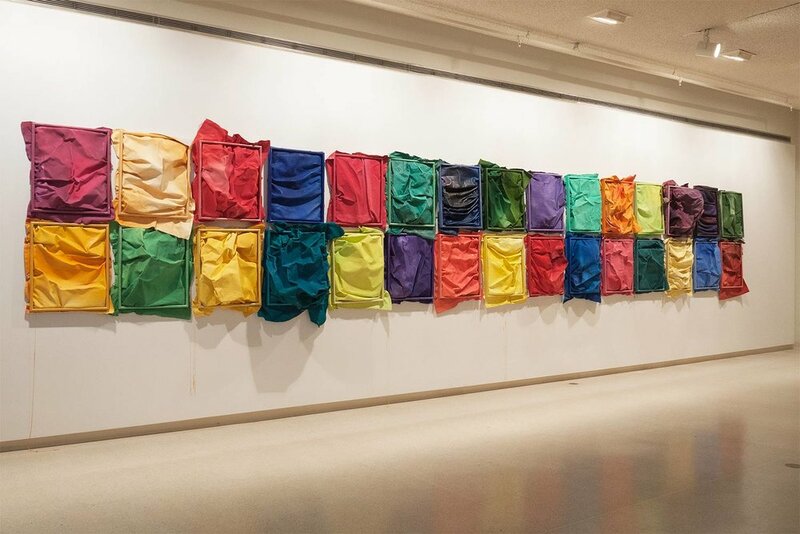 The physicality of each individual’s work can communicate tension between weight and weightlessness, unravel the actual into abstraction, or connect the disparate. In pushing the limits of materials and processes, the categorization of objects is blurred. 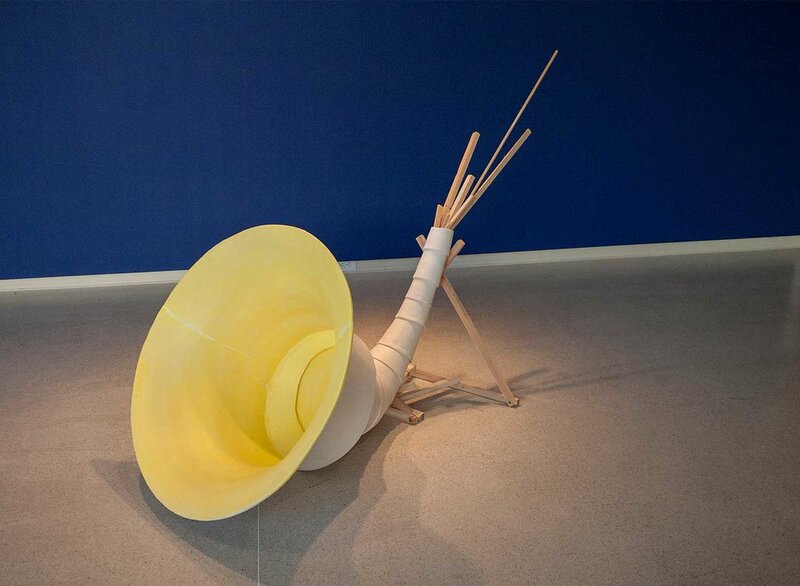 Sculpture merges into drawing and painting into installation. 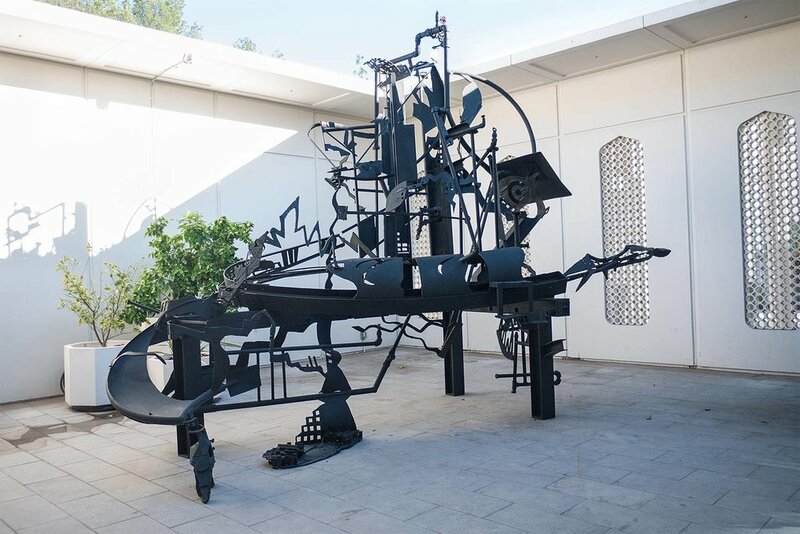 Bridget Beck’s large steel sculpture emerges out of the artists ink drawings in a shift between two and three dimensional space. Elizabeth Tinglof plays with dimensions and color in her wall installation of 30 individual paintings that undulate from the frames that contain them. From a miniature-scale dormer on the wall, Ashley Hagen propels a cascade of stuffed animals coated in plaster and painted in soft pastel colors creating a frosting-like waterfall. Emily Sudd creates new narratives with her ceramic installations, altering the visual perception and challenging the hierarchies of objects and materials. Pontus Willfors, Lynn Aldrich and Thinh Nguyen challenge the way the viewer perceives everyday objects. Willfors' work addresses our ability to manipulate aspects of nature we deem as product, nuisance or waste. 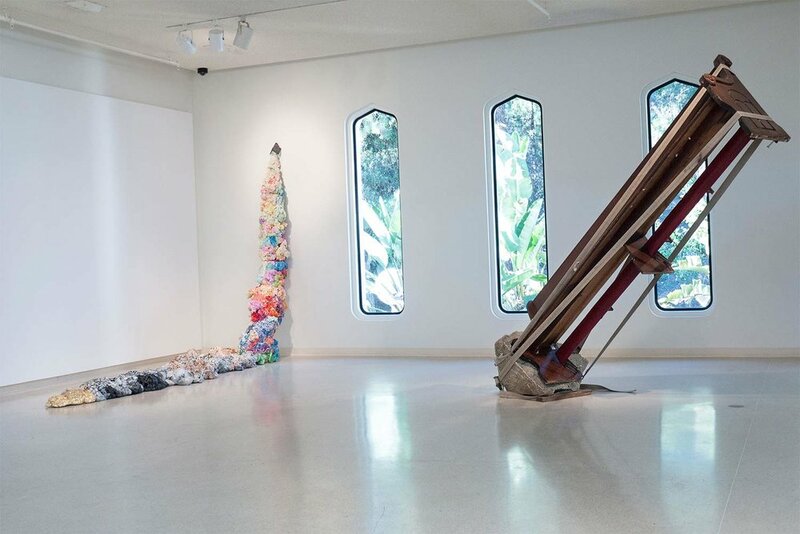 Aldrich transforms commonplace items into transcendental configurations, while Nguyen creates sculptural forms from discarded items; resurrected they occupy a different role. During the opening reception, Nguyen will wear one of his sculptures in a performance that challenges the limitations of physical endurance. Artists go to extraordinary lengths to produce the conditions under which they can execute and exhibit their works of art. 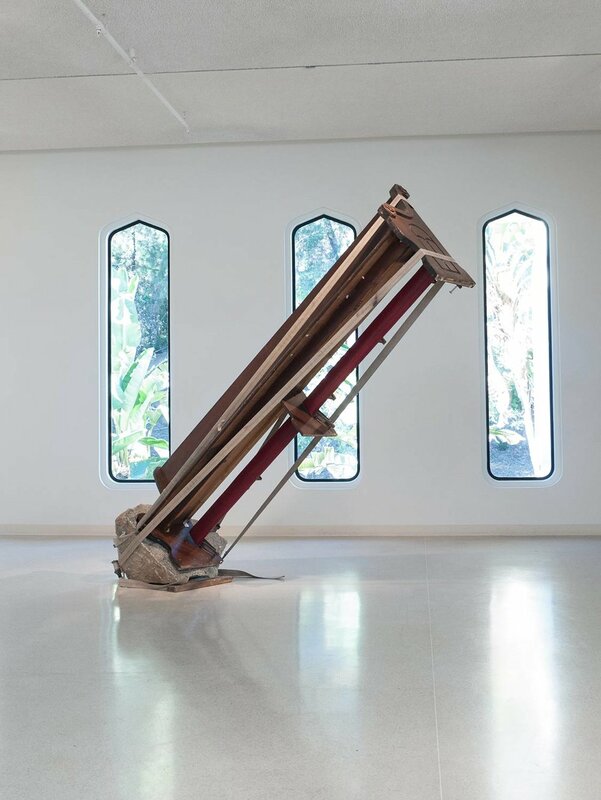 Julie Shustack’s multisensory installations merge physicality and sound. Beatriz Cortez routinely delves into new processes to produce works that reference psychological processes and essential human experiences. 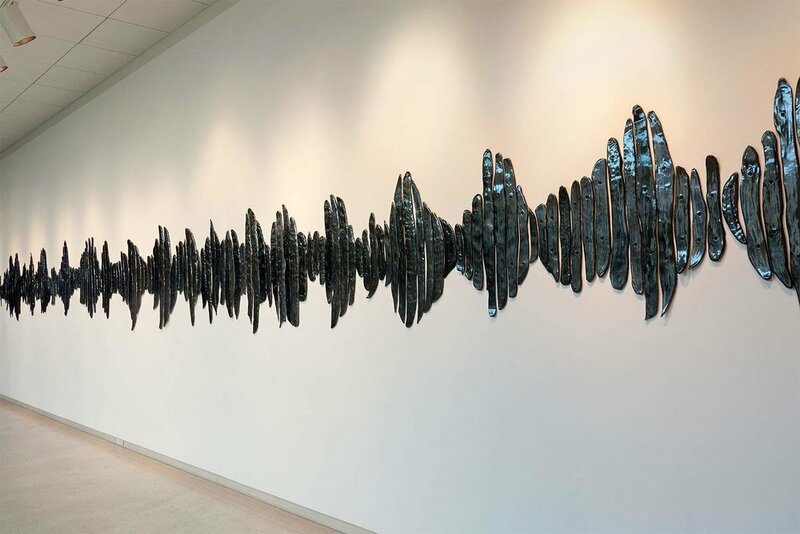 Rebecca Niederlander’s site-specific sculptural installations are abstractions that use repetition and the inherent ephemeral nature of the materials to address the individual's position within the larger community. 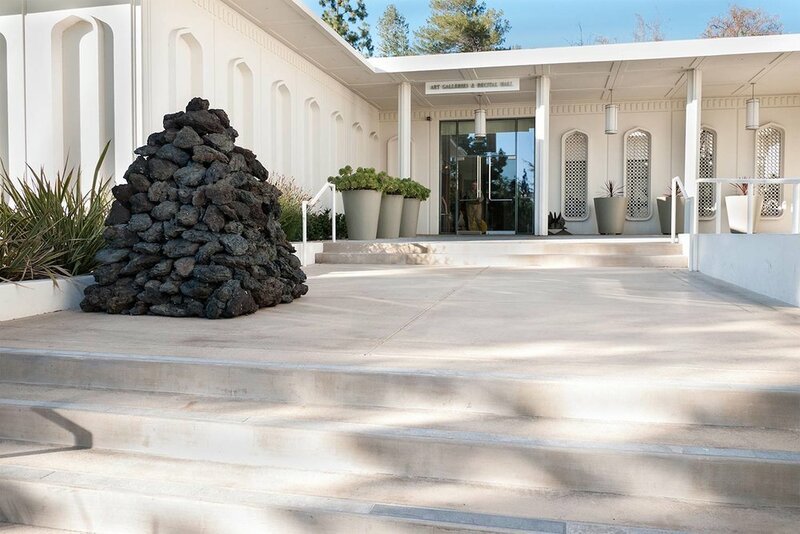 Rough Play is a new curatorial collective made up of three emerging artists working in Los Angeles: Ashley Hagen, Emily Sudd and Elizabeth Tinglof. Collectively the members of Rough Play have been involved in several exhibitions in curatorial, administrative and academic capacities, as well as participating as exhibiting artists. For over six years Rough Play have shared spaces and ideas, Go Big or Go Home is their first curatorial project together.